Holy keto batman! SO MANY people are curious about how I’m eating right now! 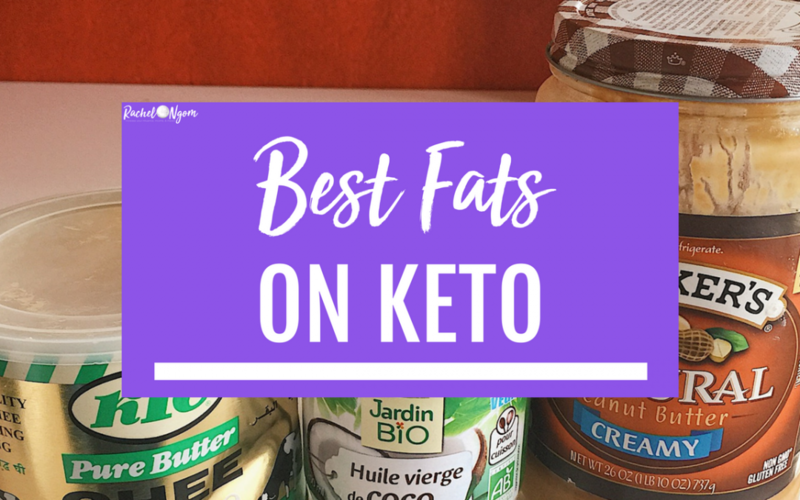 I don’t like to label how I eat–so I’ll say I’m ketoISH. I feel good eating high fat, so I’m going with it! I don’t follow food rules, I don’t obsess, and I eat what I want when I’m hungry. 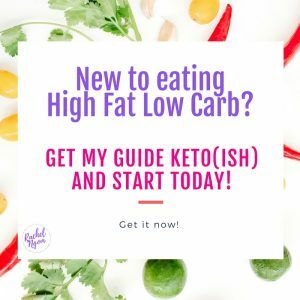 If you’re new to Keto, start with this post. So what fats am I eating? 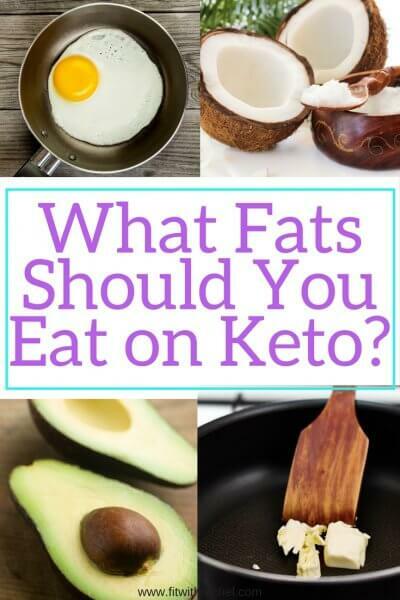 What are the RIGHT fats you should eat on Keto? There IS a difference between good fats and bad fats–but probably not what you’ve been taught. Most of us have been taught to fear the cholesterol in eggs and that saturated fats are BAD. I’m not going to go into the science of this right now, but if you’re interested in learning more–read Eat the Yolks and Cholesterol Clarity. Nuts and seeds like macadamia nuts, pumpkin seeds, almonds, sunflower seeds, walnuts, etc. I recommend eating raw, unsalted nuts. Macadamia nuts have the highest fat content! 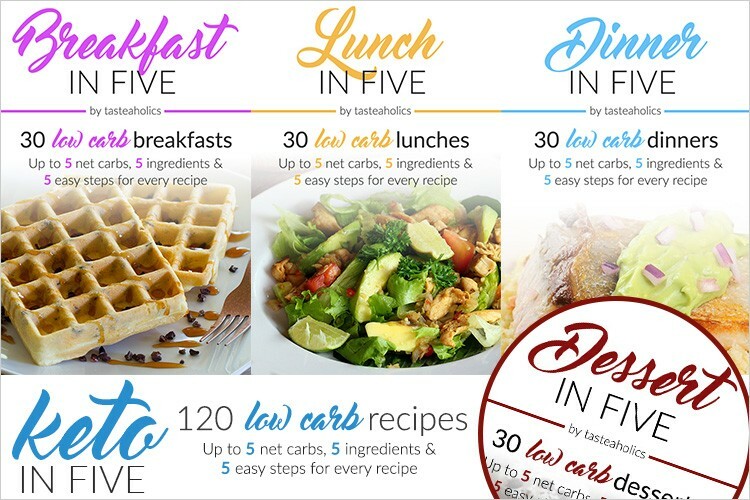 Since I’ve had so much interested in Keto, I’ve decided to do a free 5-day keto challenge starting on May 15th! Join us! 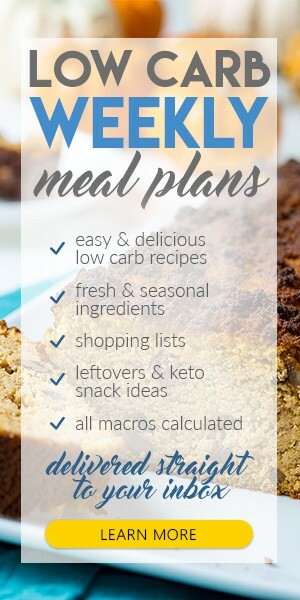 Click here to join my FREE keto group! What’s YOUR fave way to get those fats in?? I’m alllll about those fat bombs! !